Thanks for sharing because THAT IS FREAKING AWESOME!!!!! Fantastic!! 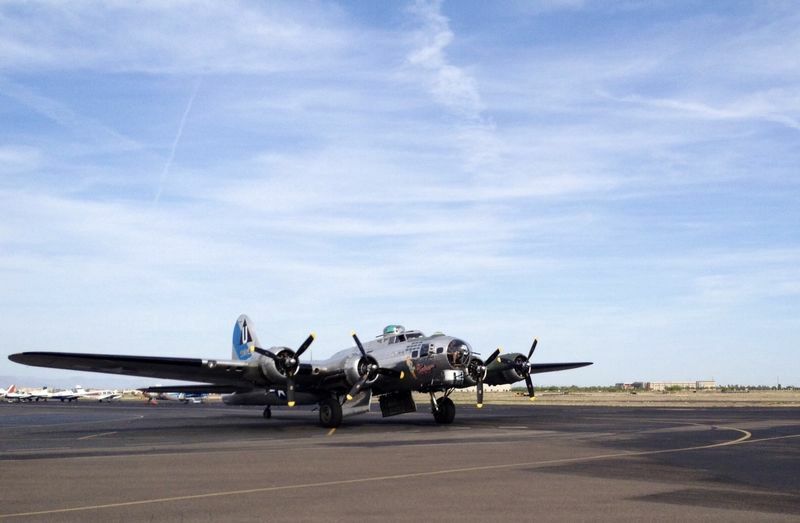 I had a ride in B-17 "Sentimental Journey" last month- it was quite an experience. 1999 Boxster, Ocean Blue Metallic-grey top. We move all kinds of vehicles...anywhere.